Regular, personalized contact helps you gain and win leads. 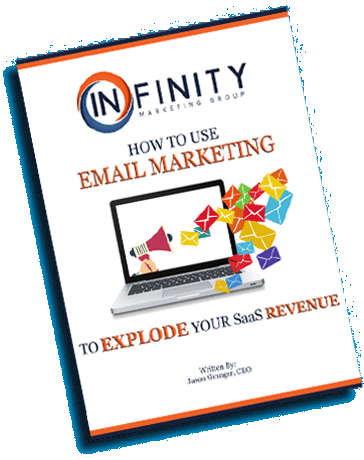 Our email marketing services help you explode your ROI. YOU CAN’T AFFORD NOT TO HAVE AN EMAIL MARKETING STRATEGY. MOST SALES TAKE 7 FOLLOW-UPS TO CLOSE. TARGET YOUR EMAILS FOR SUCCESS. Email Marketing can be overwhelming. Let us our experts do it for you. LEADS ARE VALUABLE. ENGAGE YOUR AUDIENCE!